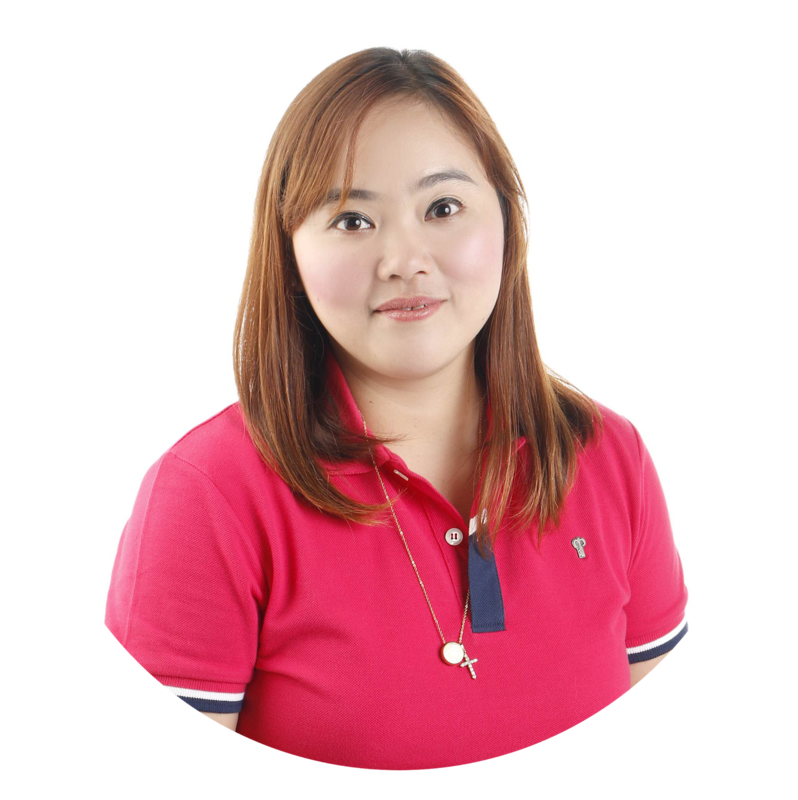 When I was first pregnant with my little boy Choi, I didn't have any clue about how to deal with each thing about being a Mom. I had to take each step slowly by listening to my parents and relatives even some of the tips they gave me were already outdated. I guess, I survived because I am now a Mother of two beautiful children aged 4 and 9 months old. But here's the thing Moms and Dads-to-be, especially the newbies, we all need help from experts. Not that I'm saying our parents are not, but with today's varying trends, we need to keep updated too. 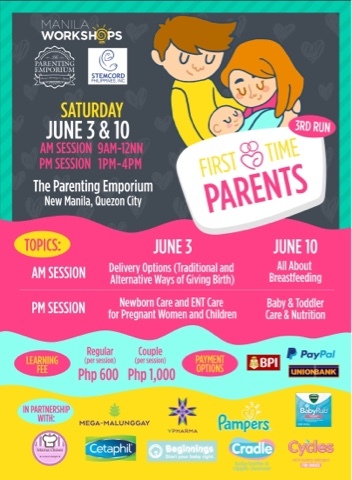 That is why, I am recommending that you attend the flagship workshop of Manila Workshops entitled: First Time Parents Workshop which is now on its 3rd run. 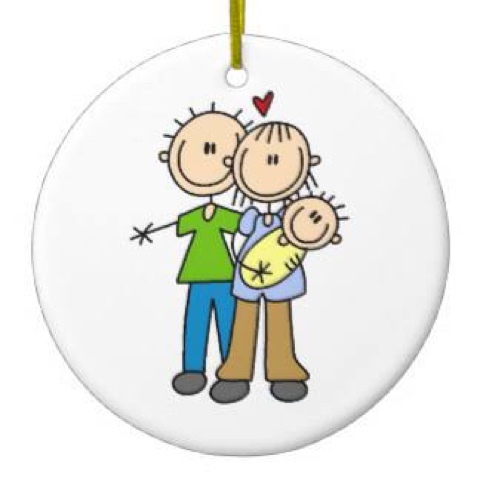 We know that having a baby is one of the most exciting milestones in your life! Aside from tagging it as a milestone in Facebook and sharing pictures of baby bumps on Instagram, we want to help you be ultra-prepared for the time when the baby comes. We wish for you to have a safe and healthy pregnancy and baby! Aside from reading books and surfing the net, Manila Workshops and The Parenting Emporium, together with their partner brands would like to share with you the opportunity to learn more about this important change in your life! We have been holding First Time Parents workshop series for the past four years to help expectant couples on their pregnancy journey. While this workshop series is ideal for expectant couples, we do also invite relatives, caregivers, or basically anyone who would like to know more about having a healthy pregnancy and preparing for the first year of life of their precious baby. Yes, giving birth and raising kids for the first time can be intimidating and daunting, but there are people who are willing to pave the way so your experience can be smoother and safer. Here another helpful Tip that will make you super eager to attend this event: There will be a detailed talk on Delivery Options (traditional and alternative ways of giving birth) to give parents more options available for them when the delivery day comes!